ITPEnergised were commissioned by AMP Capital and Towercom to undertake an Environmental Assessment of Towercom’s operations in relation to environmental management and compliance. 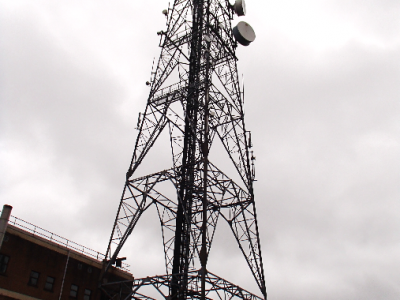 Towercom is the largest independent wireless infrastructure provider in Ireland, with a portfolio of over 400 mast sites. 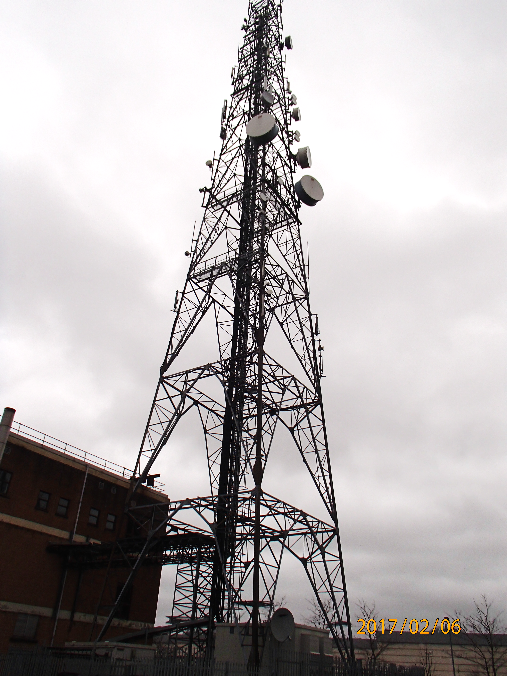 Towercom’s business is the provision of physical mast infrastructure and weather-proof accommodation for electronics and services related to wireless site access, providing the infrastructure upon which wireless operators install, operate and maintain their telecommunications network and site support equipment. The Irish Infrastructure Fund, together with other investors which is managed by AMP Capital acquired a 100 per cent stake in Towercom, in September 2013. ITPEnergised produced a ‘Red Flag’ Environmental Due Diligence report for Towercom. The objective of the assessment was to identify any key ‘Red Flag’ environmental and health and safety (EHS) liabilities which may be material to its ongoing operation. The assessment included a review of information provided by Towercom and ‘a question and answer’ session with key personnel. To confirm and support the findings of the document review a site inspection of a representative example of key facilities was undertaken. Key Health and Safety issues.